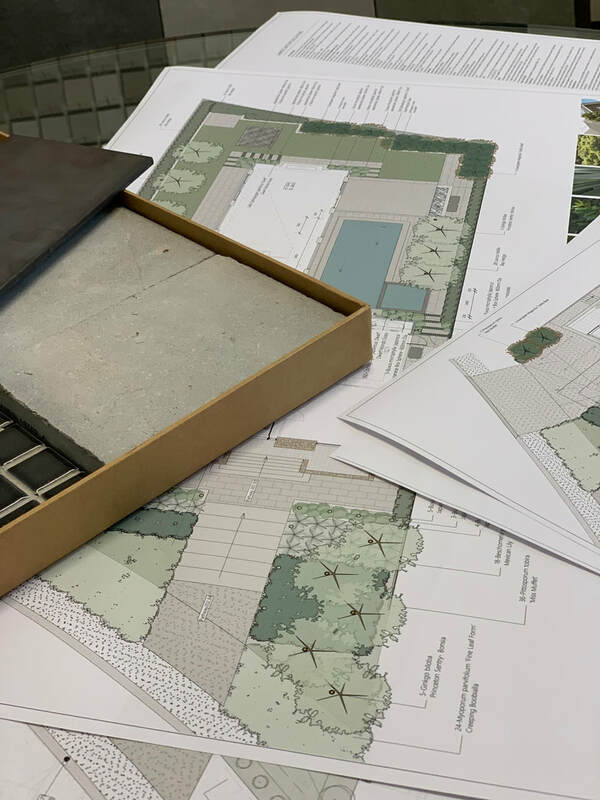 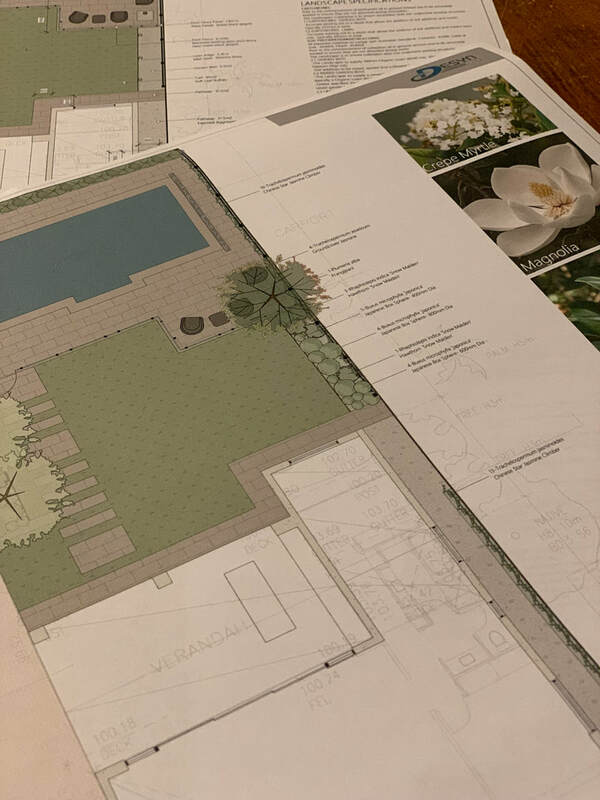 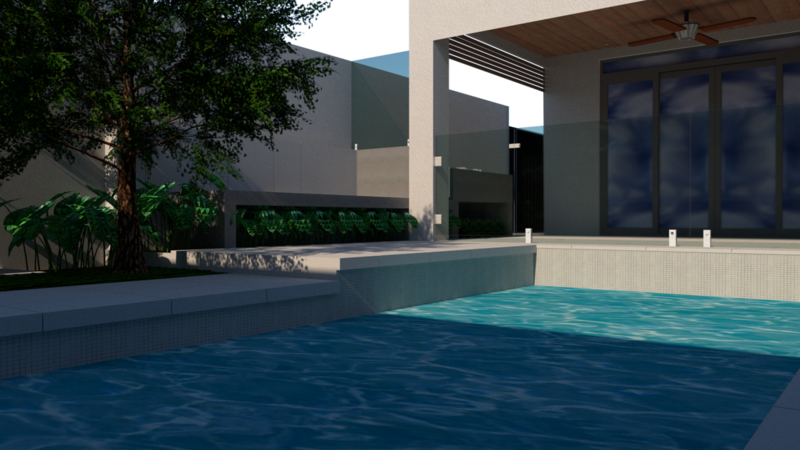 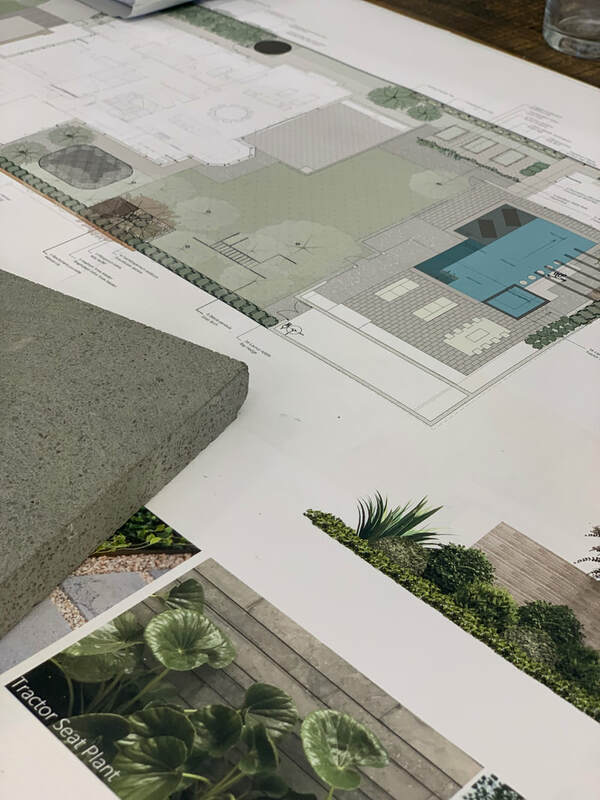 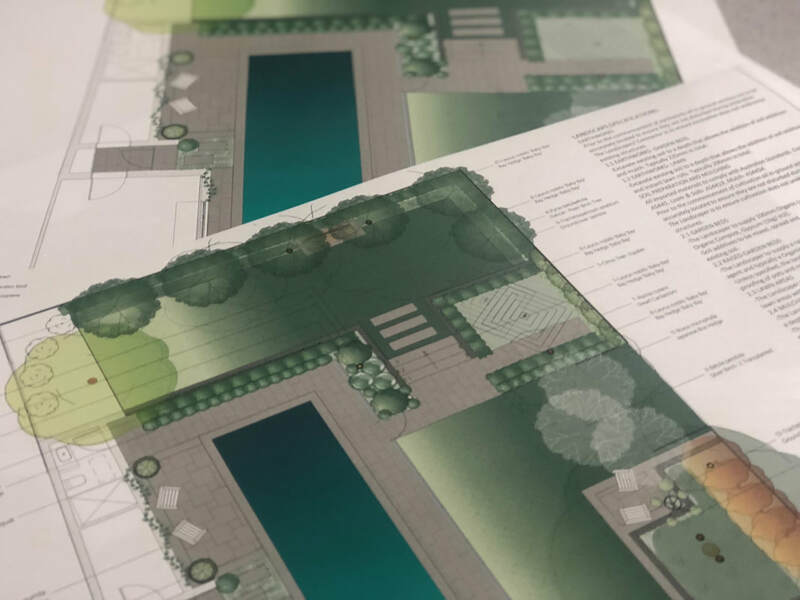 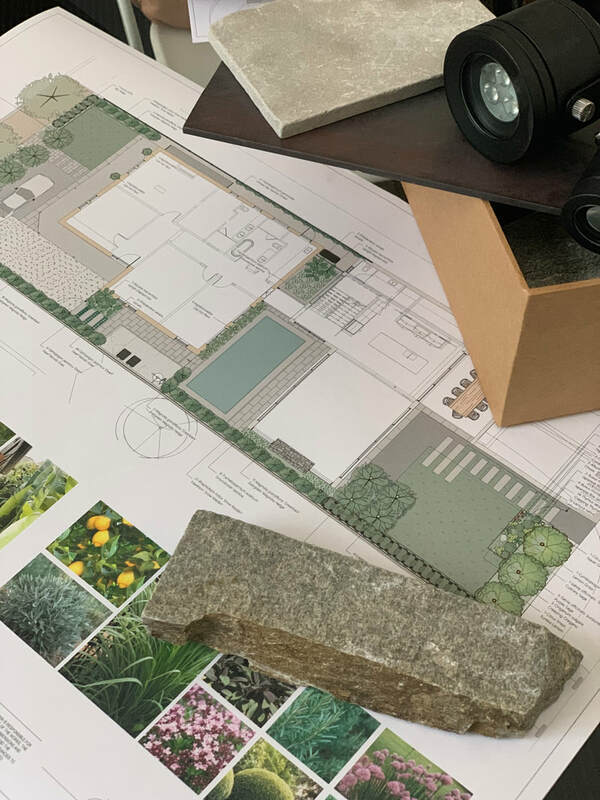 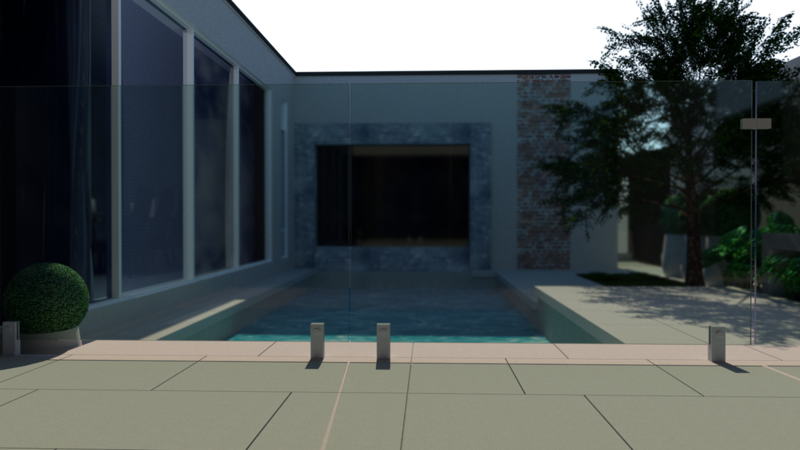 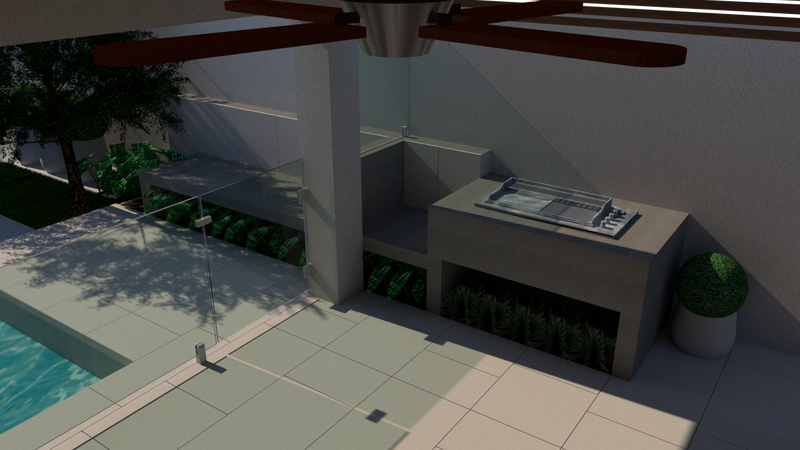 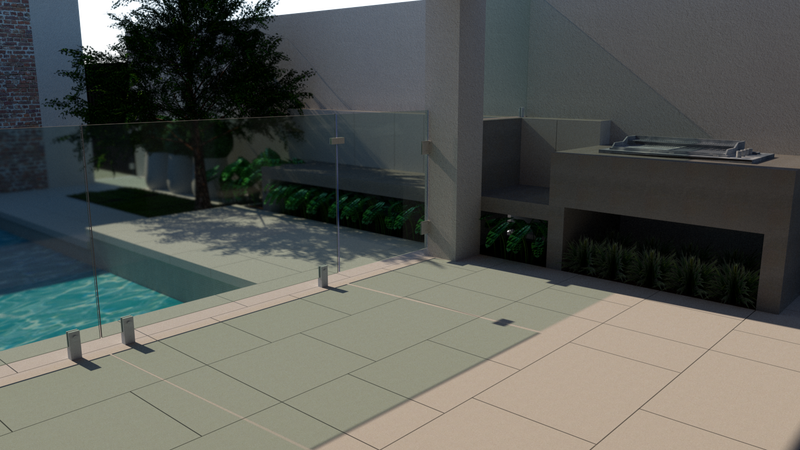 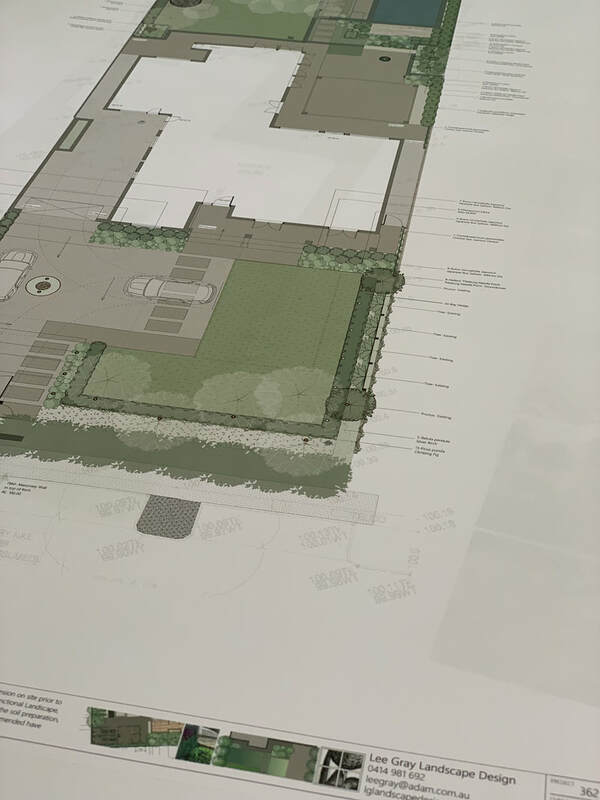 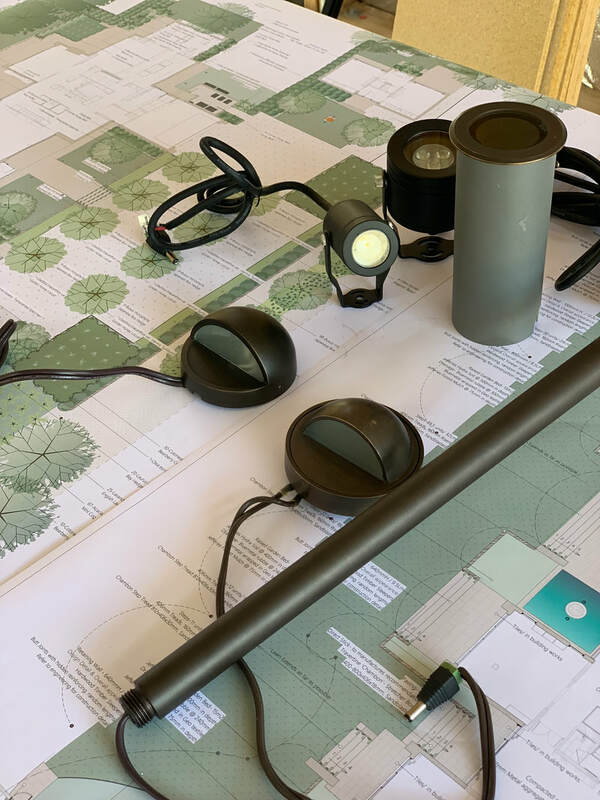 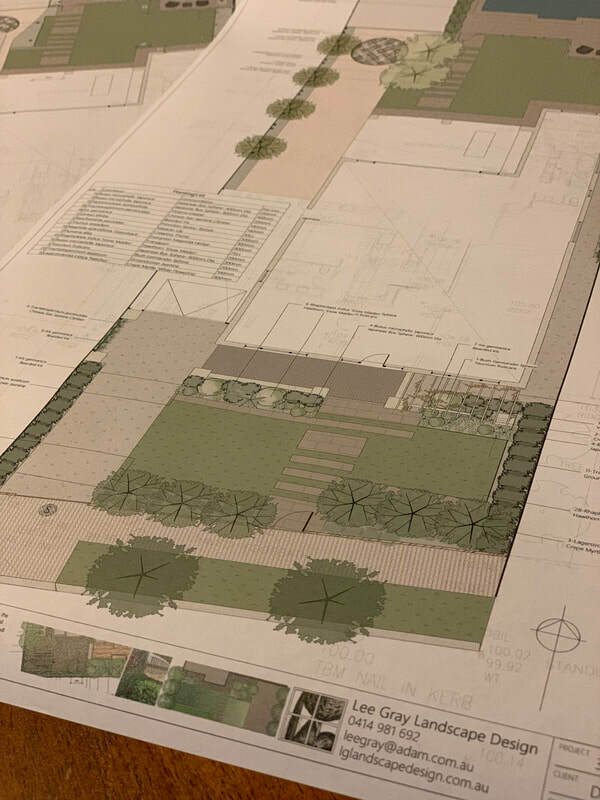 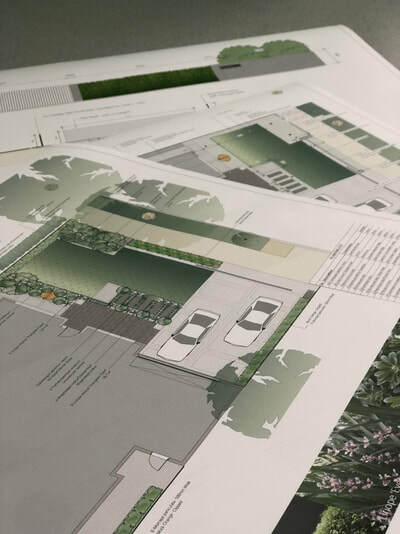 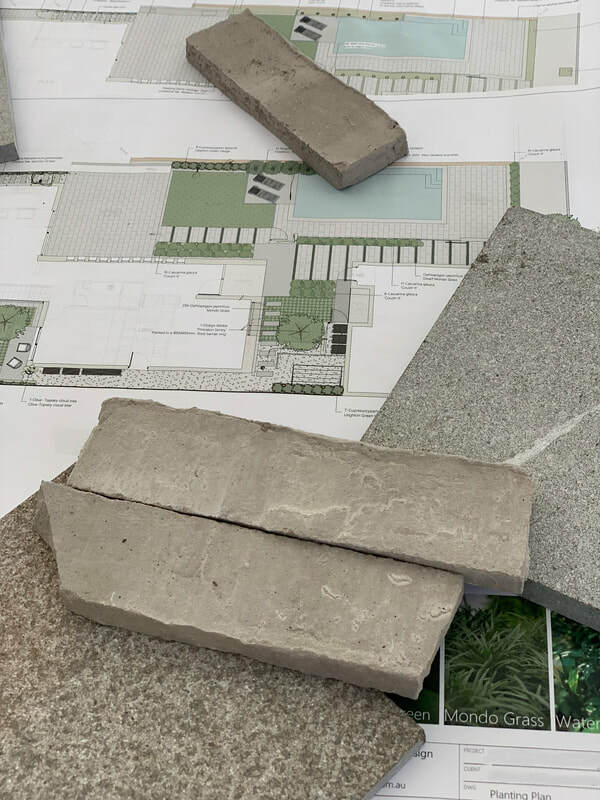 Following a design meeting and site visit LGLD will develop a Conceptual Landscape Design for presentation. 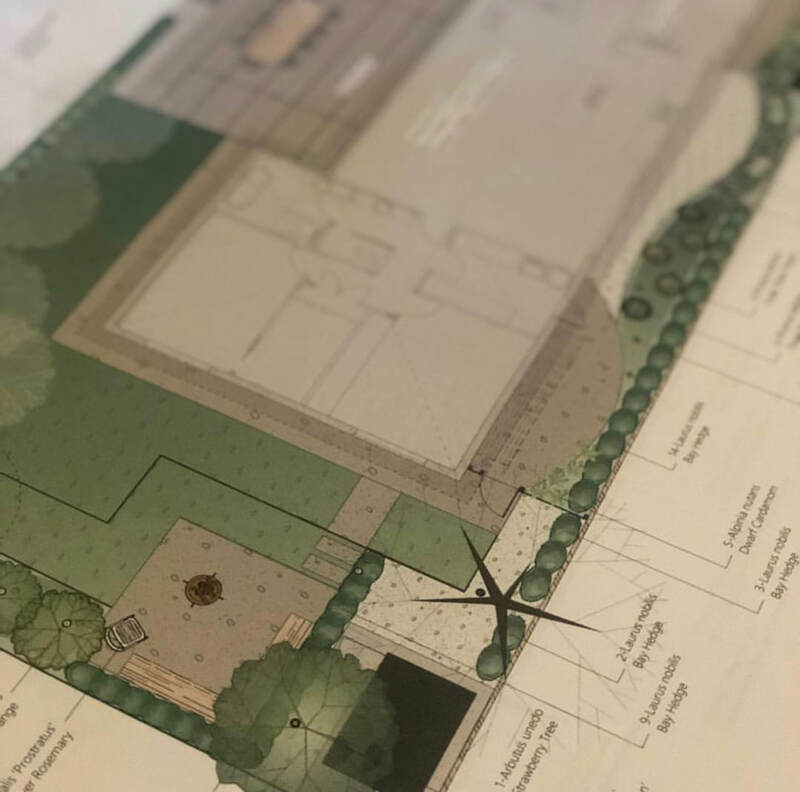 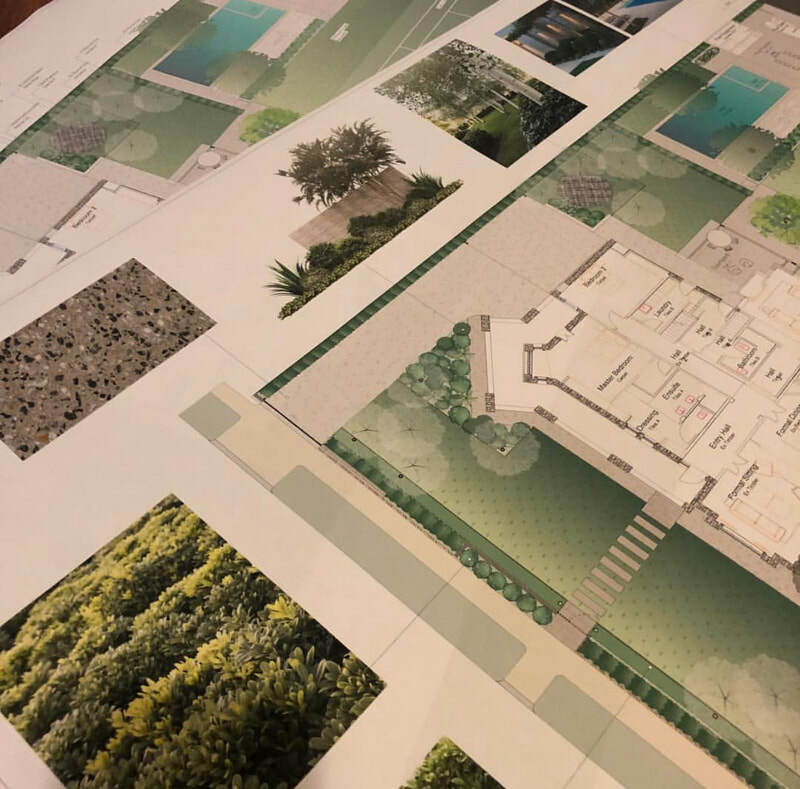 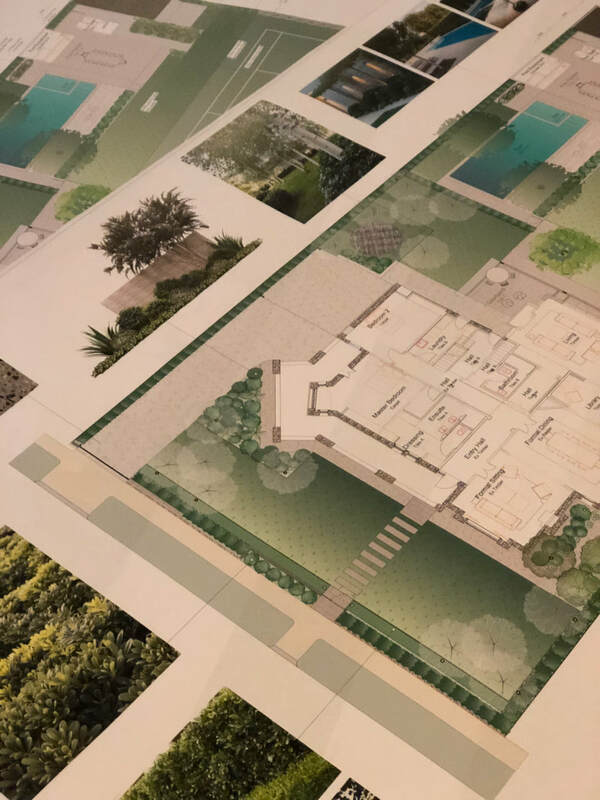 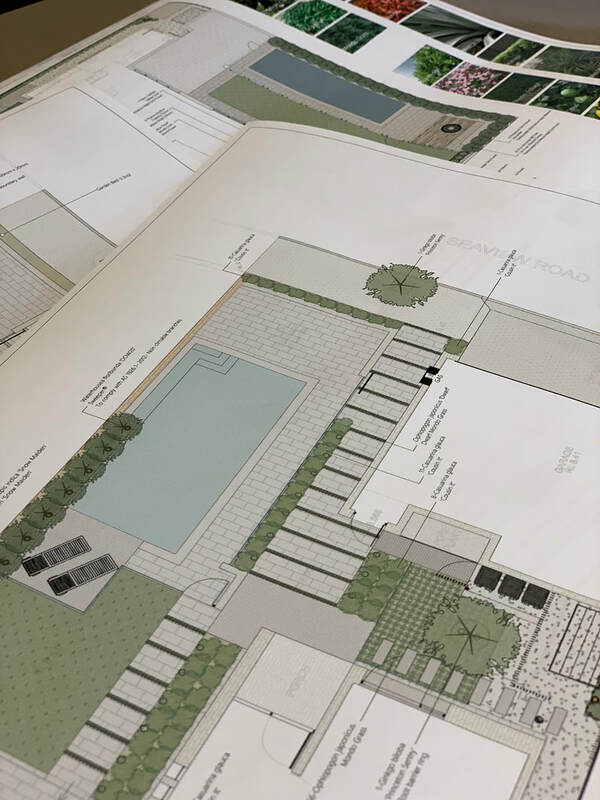 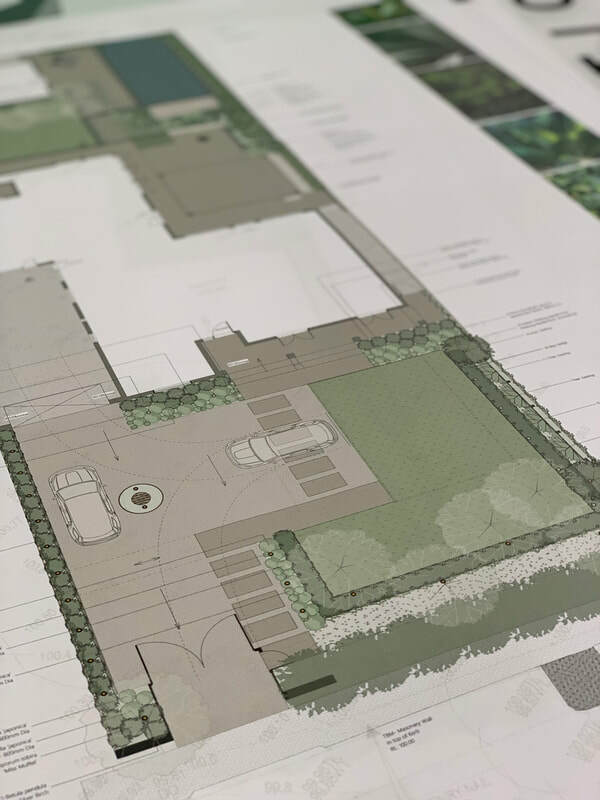 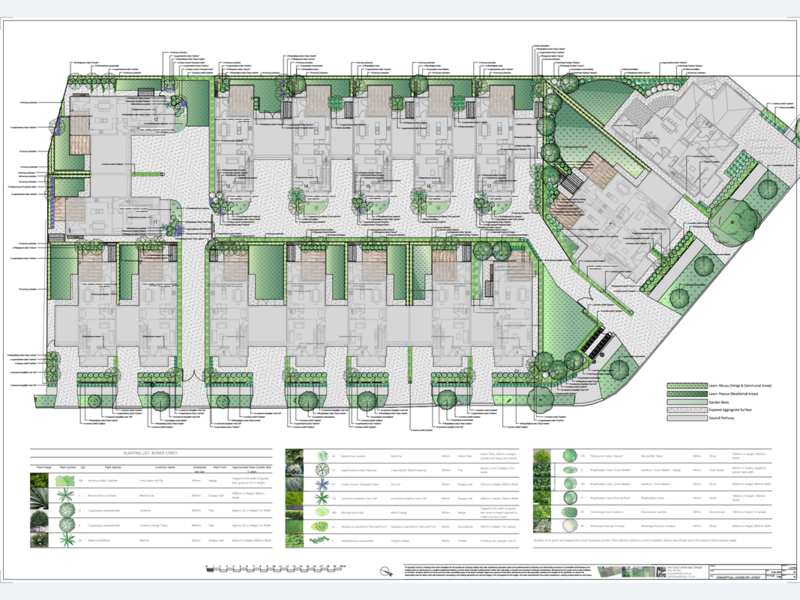 Plans include conceptual layouts and images to convey ideas and are presented with an estimation of construction and material costs. 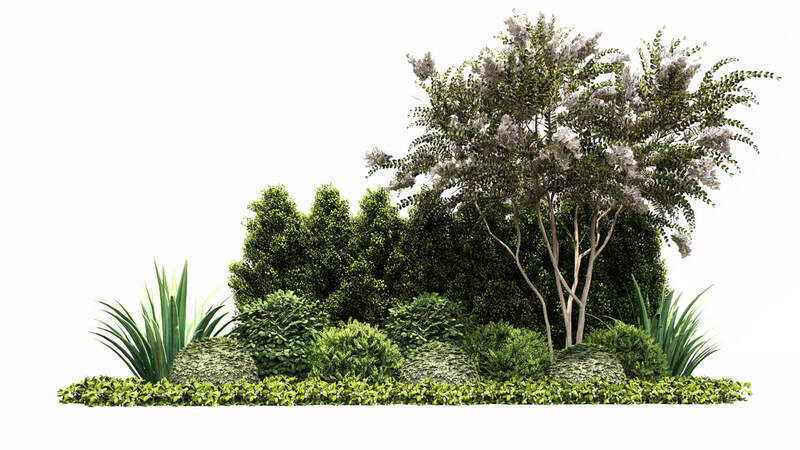 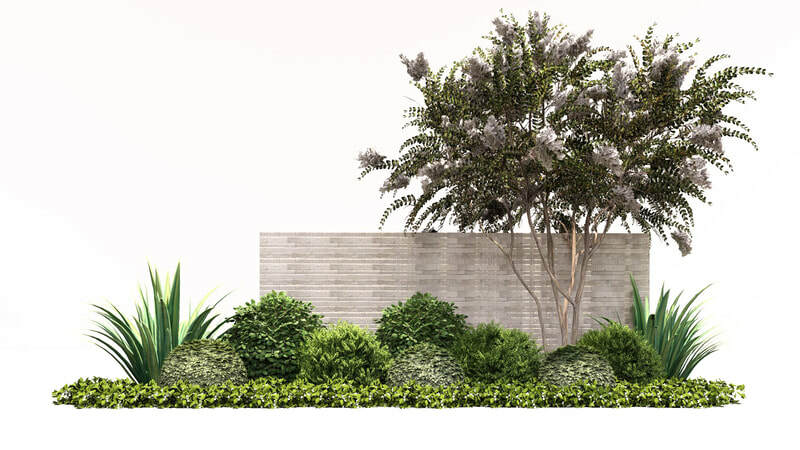 On approval of the Conceptual Landscape Design, LGLD will create a Planting Plan for installation. 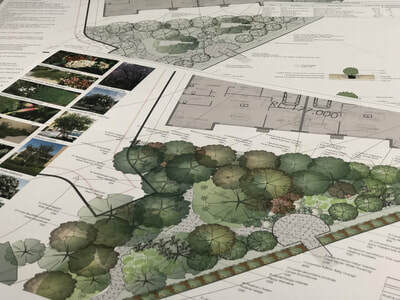 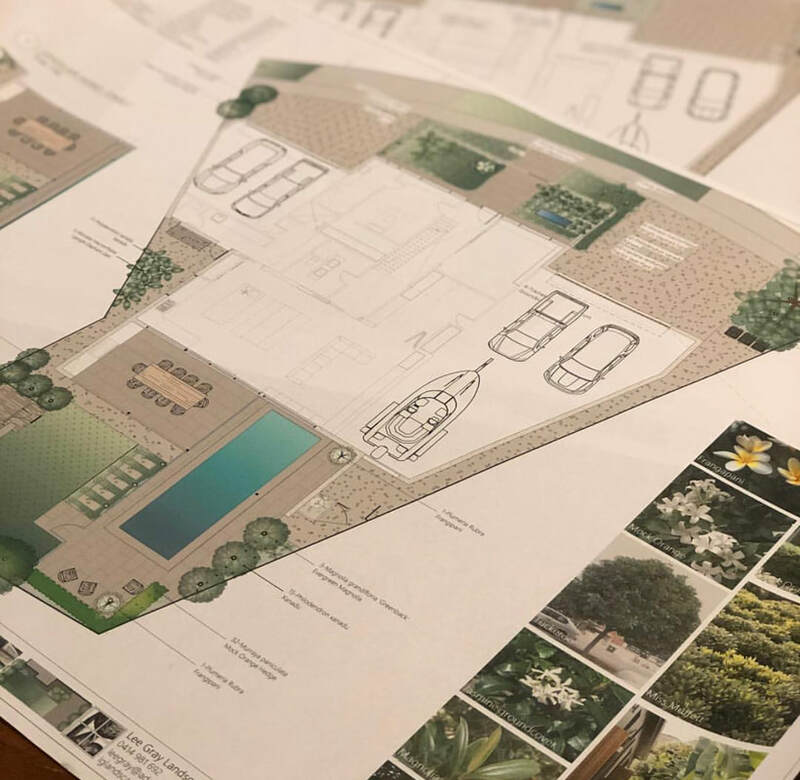 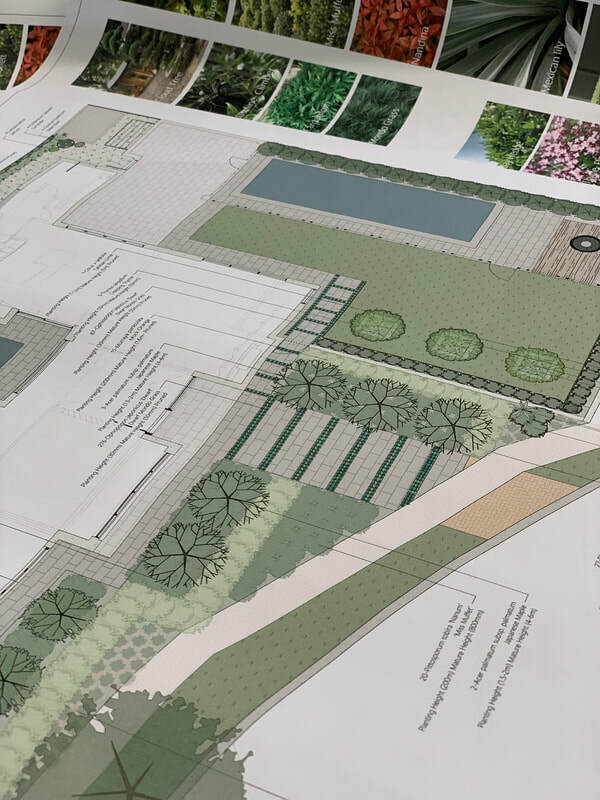 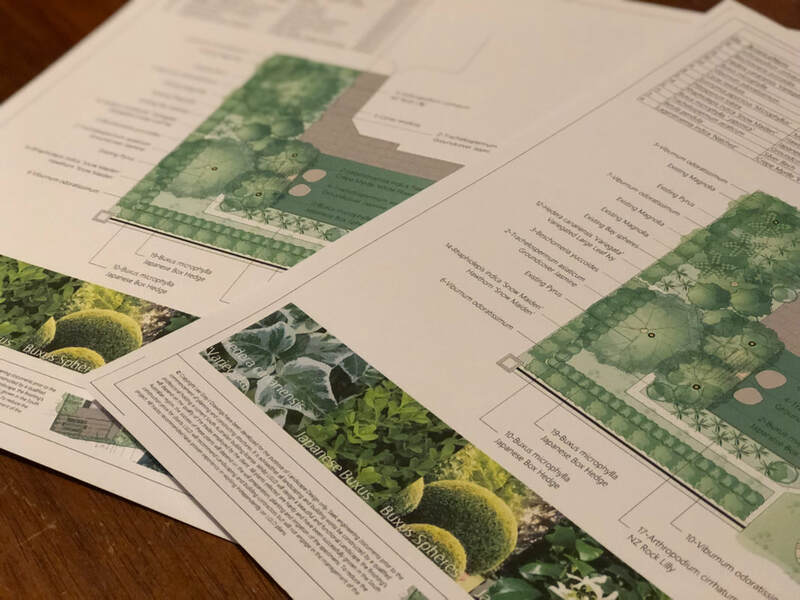 Plans include plant species, locations and specifications. 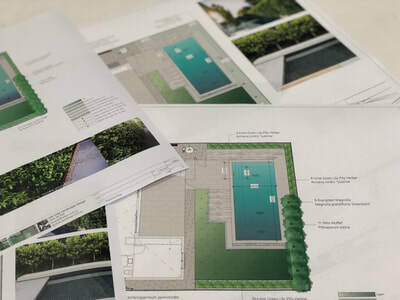 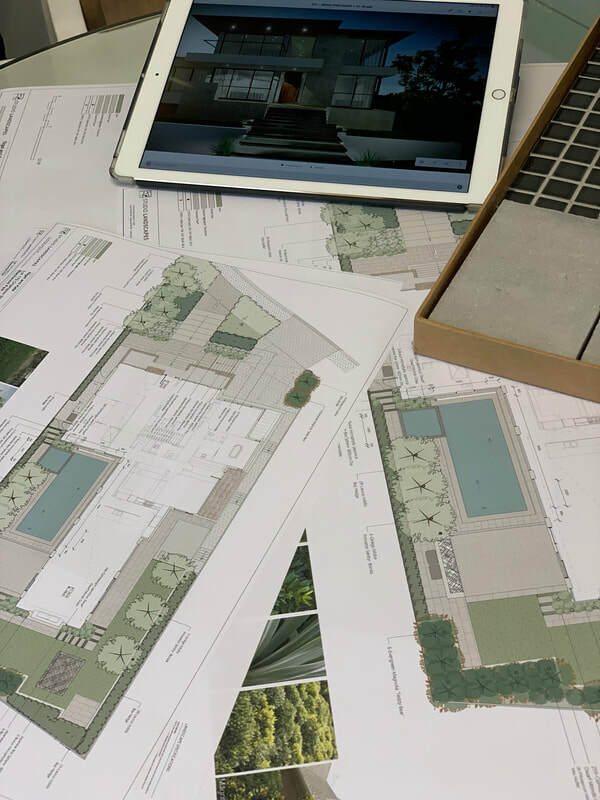 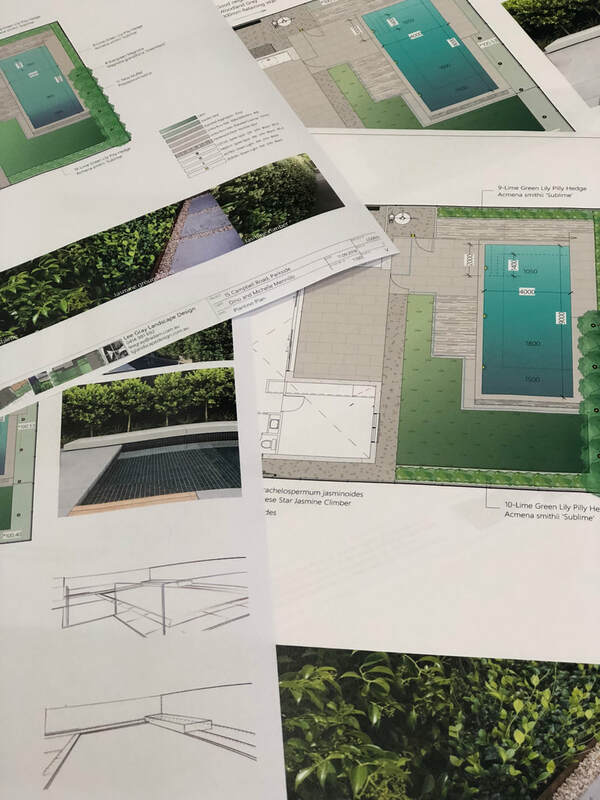 Scaled Landscape Plans are developed for the purpose of installation. 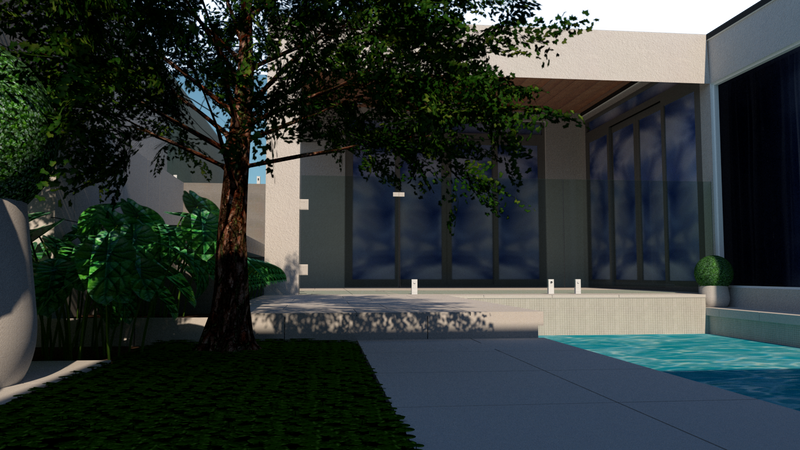 Plans include material selections, dimensions, LED Outdoor light locations and material takeoffs.